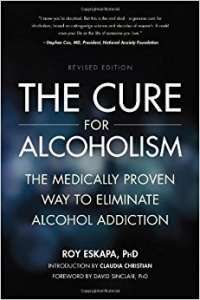 The Cure for Alcoholism by Roy Eskapa is the official unofficial Sinclair Method book, an approach to alcoholism that does not require abstinence. It describes the method itself, including the pharmacology of the medication Naltrexone and an extensive collection of published scientific articles. Highly recommended.